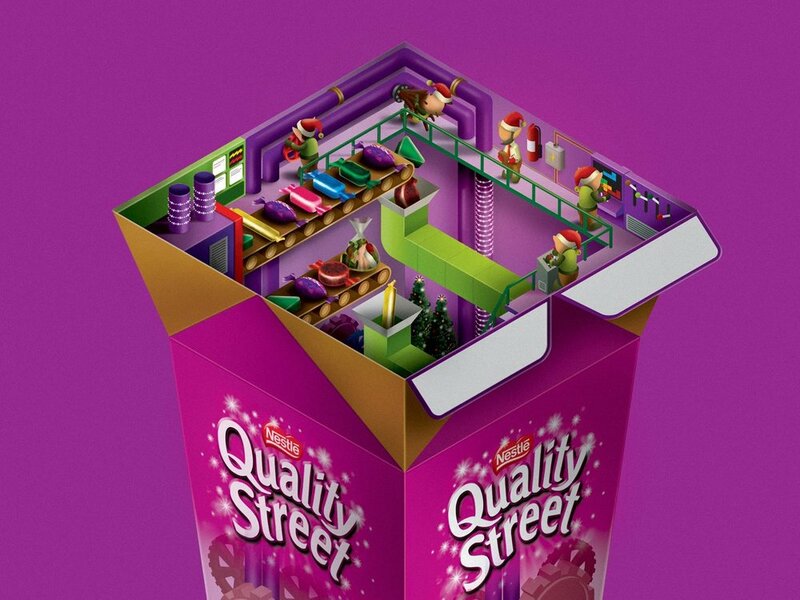 Nestlé wanted a Facebook campaign to remind the country Quality Street is king when it comes to Christmas chocolate. 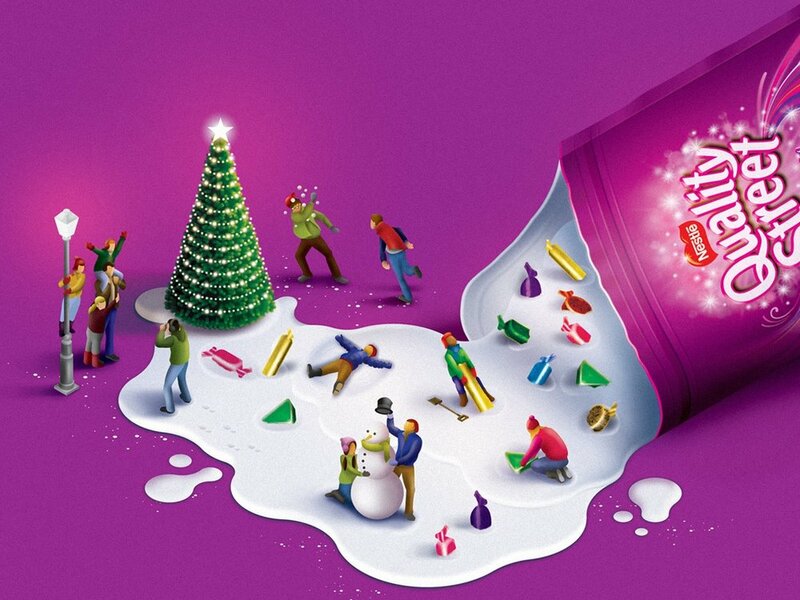 With the idea of Christmas being officially "open" with the crack of the Quality Street tin, we created these ten illustrations with Radio. One per week, in the ten-week run-up to Christmas.